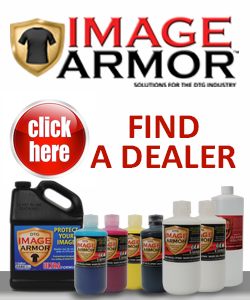 The Graphics Solutions Group (GSG) based out of Dallas, TX is now carrying the entire line of pretreatments from Image Armor. 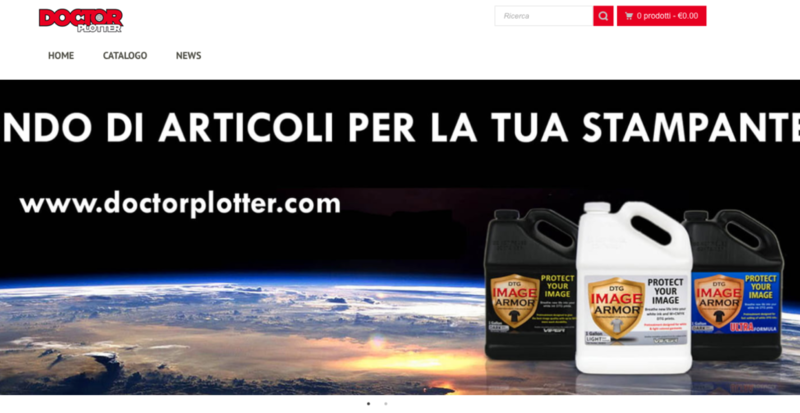 With the addition of GSG, Image Armor customers now have faster access to shipping and reduced shipping costs on our entire line of pretreatment products. The Graphics Solutions Group is based out of Dallas, TX also has distribution centers in Austin, Baton Rouge, Cincinnati, Houston, Minneapolis, Oklahoma City and Tulsa. GSG sells the Brother GTX series of DTG printers as well as the Epson line of DTG printing as well as carrying a full selection of sign and screen printing supplies and equipment. The addition of the Image Armor pretreatments to GSG’s inventory helps make direct to garment printing easier and more profitable. 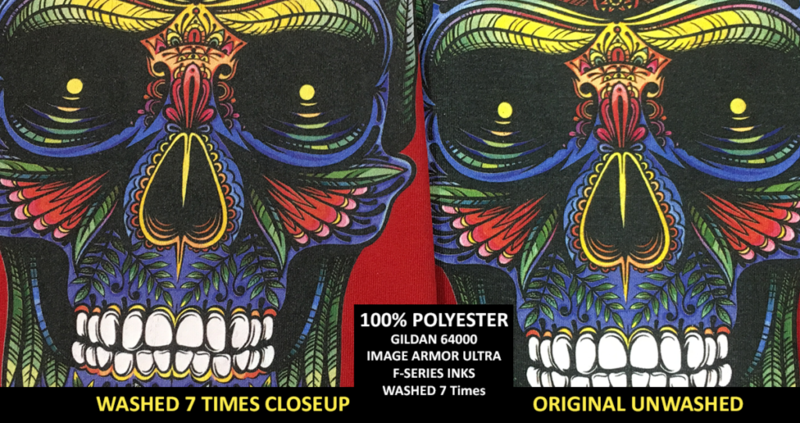 Image Armor pretreatments are great alternatives to the OEM solutions currently available and provide increased image clarity, resolution, and color intensity for cotton, blends, and polyester fabrics. 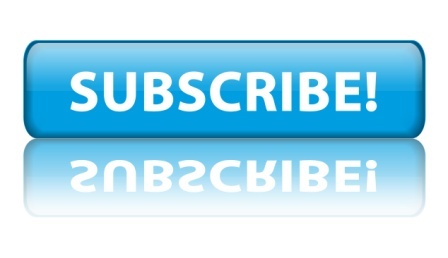 Customers of GSG can contact Graphics Solutions Group by calling 800-366-1776 or by visiting their website at www.gogsg.com. 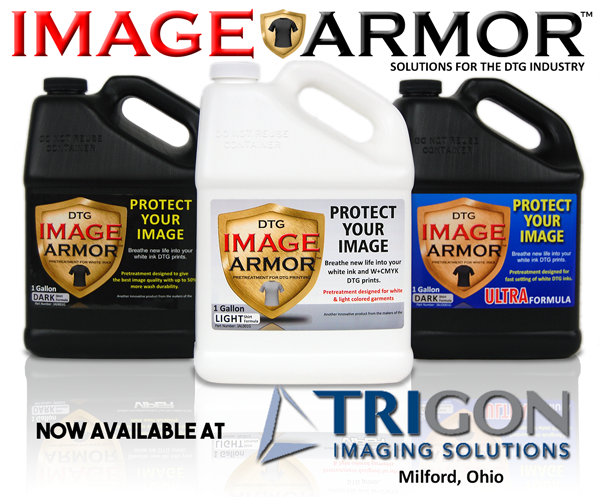 Posted in Press Release and tagged Graphic Solutions Group, Graphics Solutions Group, GSG, Image Armor, now available, pretreatments.